replaced transmission, lift support, changed oil & oil filter and replaced new battery. 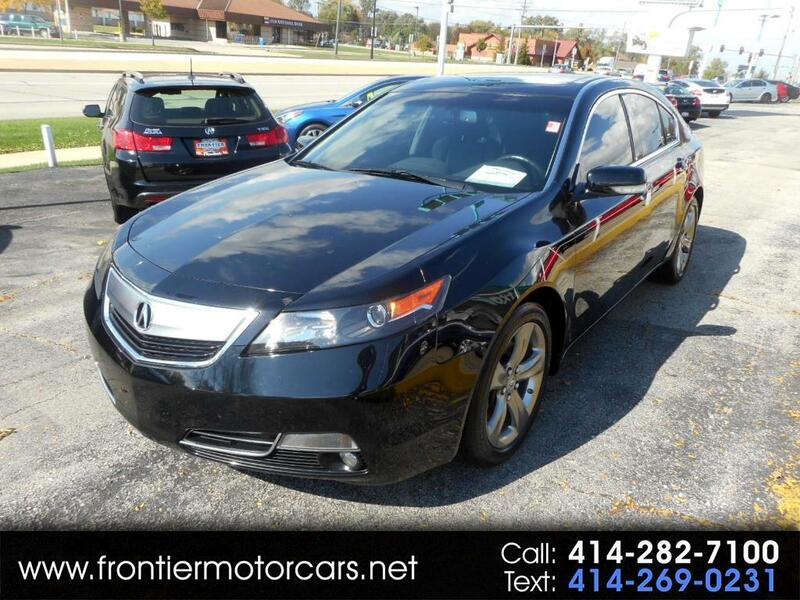 Visit Frontier Motor Cars Inc online at www.frontiermotorcars.net to see more pictures of this vehicle or call us at 414-282-7100 today to schedule your test drive. Prices do not include tax, registration or dealer fees. Customer must verify that options/equipment listed on vehicle are accurate.